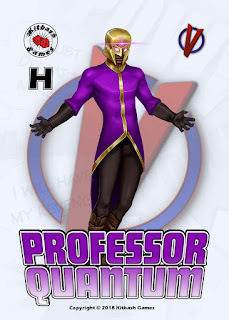 Destined to become a costumed hero by family history and tradition, Isaiah Jackson is today's Maven, a man of unparalleled intellect and mastery of martial and esoteric arts. 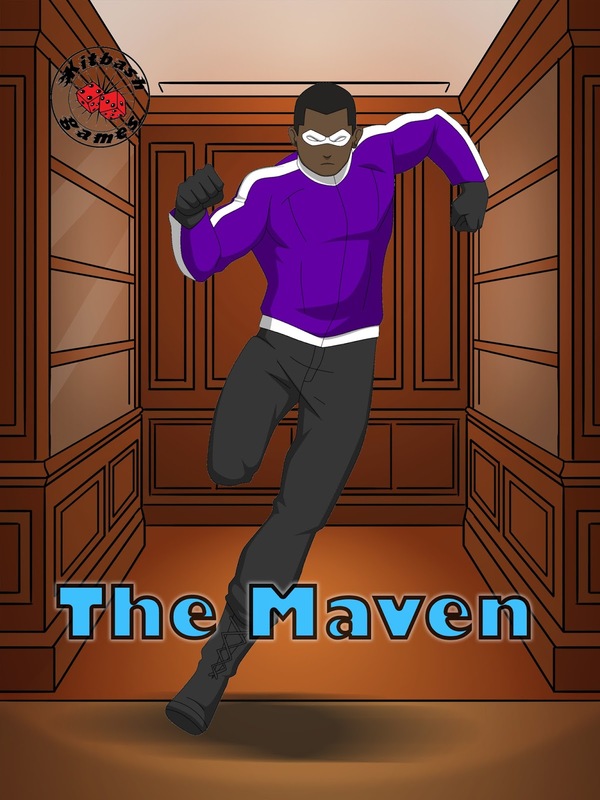 Since the War of Independence, The Maven has been a masked figure protecting his nation's interests from the shadows. Each Maven hands down all the learning they have to the next in line, their knowledge and experience aiding the next as he walks the path of many before him. 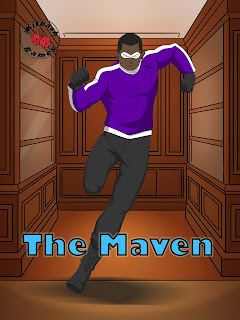 To represent the unearthly intellect, martial arts mastery and the esoteric skills he has, The Maven is a Level 25 character, to show that not all Level 25's need be world-beating powerhouses. For The Maven think Macgyver meets Ozymandias or Peter Cannon, Thunderbolt, with a dash of Ethan Hunt in superhero attire. An unusual background and suit. It's almost as if he's working out. That's already quite a group of heroes you assembled, but I don't mind seeing more villains 😀.